Please join us for our first social event of the year. 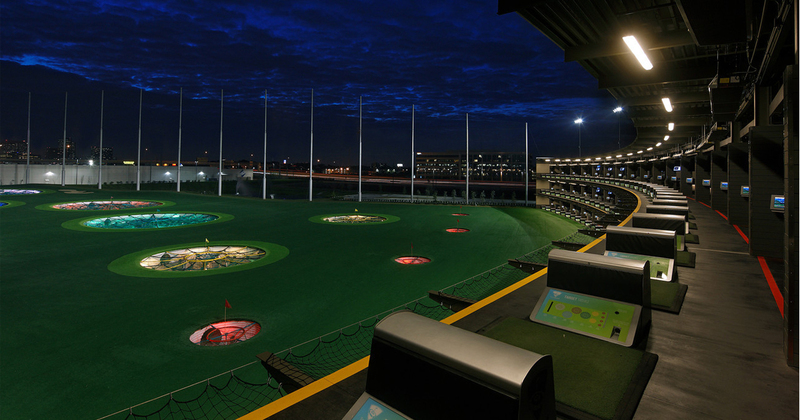 We will be hosting the first of 4 social events this year on Friday, February 22nd from 530 - 730PM at Top Golf in Fort Worth. No need to have any golf skills! We will talk about this year's plans for Webinar Topics, the CI Conference, and introduce you to the new board members. We will also play some fun "Get To Know You" Games and, maybe, even have a little competition between companies. You must register to attend this event. Please click here to register: Link to form. Registration is limited to sign up soon! !